We have apartment in The Vista for rent, District 2. 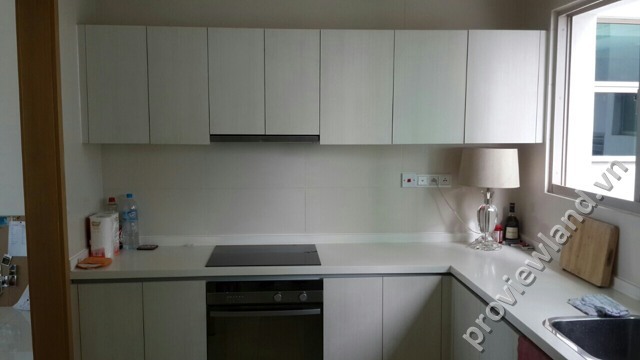 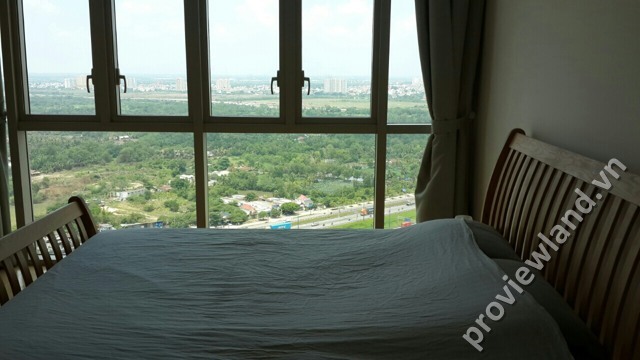 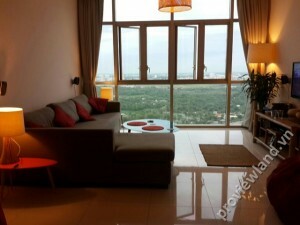 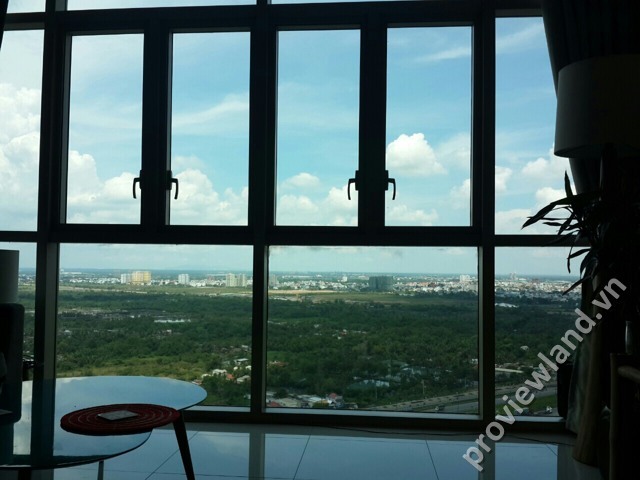 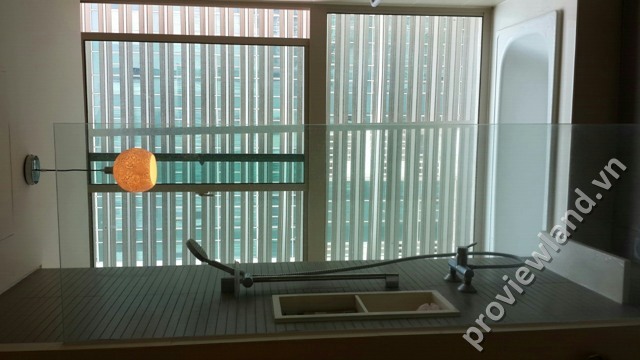 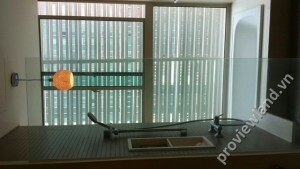 This apartment for rent located at high floor so It’s very cool and windy, contains 3 bedrooms and fully furnished. 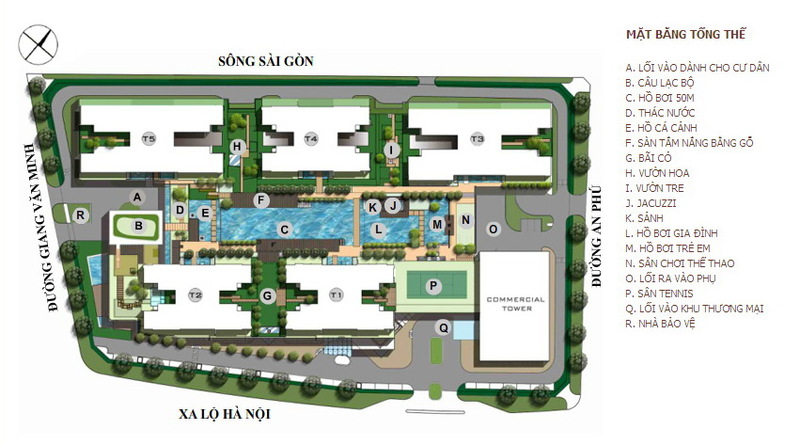 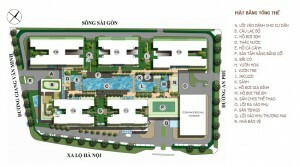 Consisting of 750 apartments, The Vista is designed very luxurious style full of charm and modern amenities. Residents enjoy dreamy panoramic views of the Saigon River and the オンライン カジノ ゲーム brilliant beauty of the peaceful atmosphere enjoyed pho.Tan and escape the noise of the city. 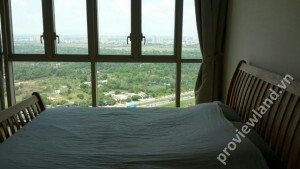 Beautiful green space with water springs and beautiful scenery.